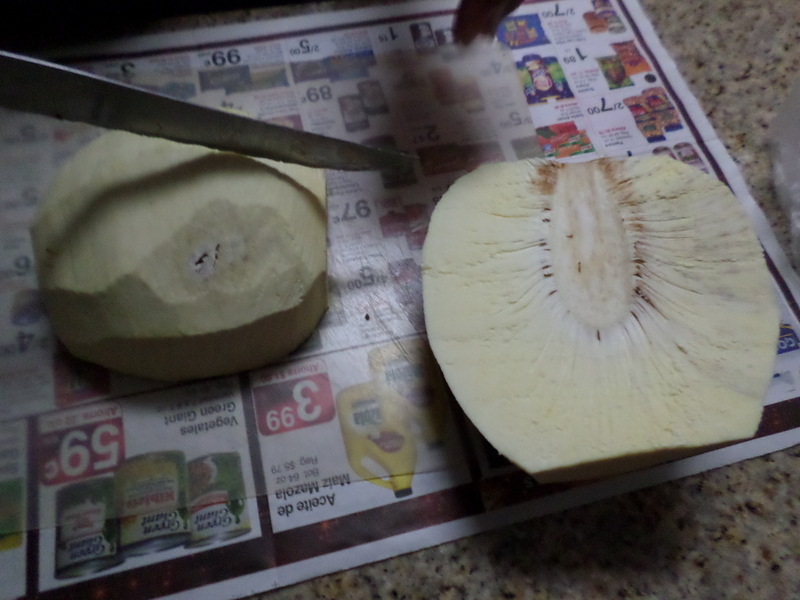 Breadfruit, Artocarpus altilis, is a wonderful food. It is a staple in the Pacific and the Breadfruit Institute, part of Hawaii’s National Tropical Garden, highlights its potential in helping fight hunger and ameliorate environmental issues worldwide. Agriculturally, breadfruit is a high yielding tree, producing 50-150 fruits a year. 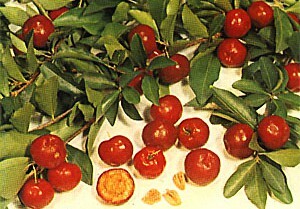 Its tree can be used for construction, medicine, and even its flower can serve as a mosquito-repellent. Nutritionally, breadfruit is low in saturated fat, full of fiber, and a good source of calcium, potassium, iron, and vitamin C. Gastronomically – it depends on who you ask. 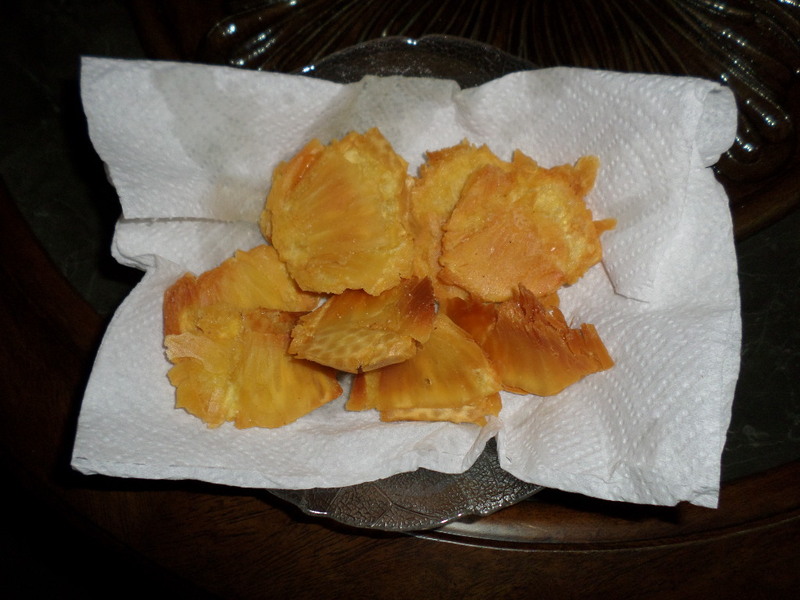 If you ask me, Breadfruit is a delicacy, a wonderful treat. In Puerto Rico, we call this delicious green ball “pana” – a word we also use to refer to a dear friend. In the town of Humacao, on the east coast of the island, a weekend festival is dedicated to this fruit, El Festival de la Pana. There, a magnificent mountain view of the island’s east coast serves as a backdrop for the culinary and artistic creativity of the festival’s hosts who prepare varied iterations of this food, including flan, wine, sangria, chips, cake…along with music, crafts, and even food art. 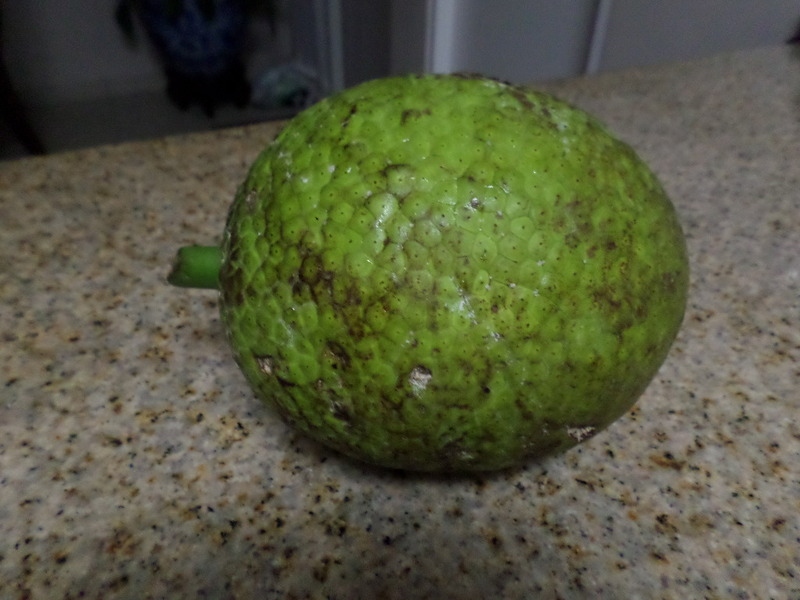 While our culinary appreciation for breadfruit is shared by some of our West Indian neighbors in the Caribbean, in our sister Spanish-speaking countries, Cuba and Dominican Republic, our pana, our friend, is seen with different eyes. 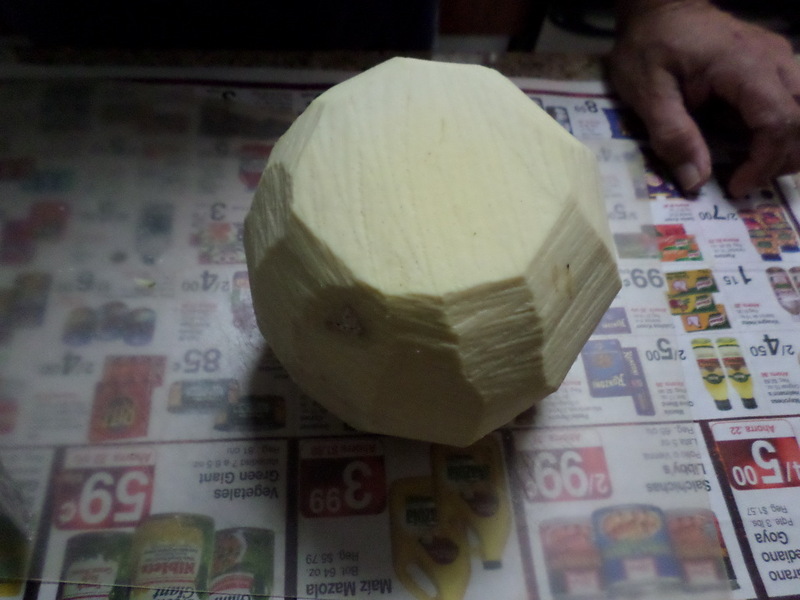 From a desired, traditional food, breadfruit becomes fruta de pan, commonly used as pig or livestock feed. Anecdotal accounts describe how breadfruit was left to rot in Cuba, even during the difficult period of the 1990s known as the Special Period in Times of Peace. Less extreme (but similar) perceptions are found in other Latin American countries, where breadfruit is called pan de pobres (poor people’s bread), among other names, and eaten only in times when there is nothing else left. 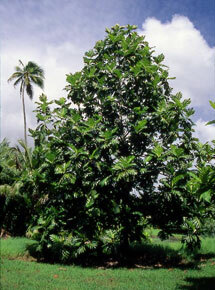 Breadfruit is thought to be native of New Guinea. It was brought to the Caribbean to feed slaves, and, on occasions, it was rejected by them. Such past and current rejections, even in times of hunger, underscore the cultural specificity concerning which foods are good enough to eat. It also points to the necessity of understanding the different notions and experiences of food insecurity, scarcity and hunger, even in culturally and historically close contexts. In this case, how has breadfruit transitioned from a slave food to a beloved fruit in Puerto Rico and to a low prestige, non-human food in Cuba, Dominican Republic and other Latin American countries?